As we make our way back from the Labor Day holiday, the schedule for fall/winter is choc a bloc. You already know what the motto at LadyDrinks is for 2018? It’s “INDIAN GIRLS DO!”This is in response to all the things we aren’t supposed to do, weren’t meant to do, weren’t allowed to do. 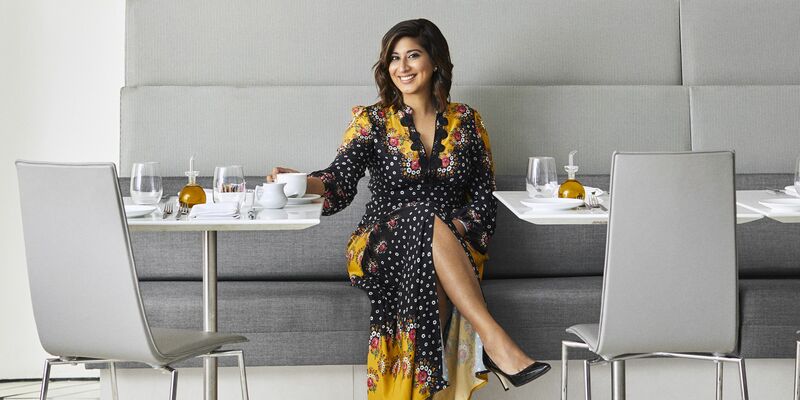 In a continued effort to put South Asian powerful role models in front of the LadyDrinks demographic, the New Jersey October edition of LadyDrinks introduces you to Tina Ramchandani, Principal in the interior design firm that bears her name, and someone that DOES! In fact, it was just that style that earned Tina a dedicated article in House Beautiful. She will be our featured speaker Wednesday October 10th, and share how she carved her niche in the high end interior design market. Join us for a wonderful wine and cheese reception, generously made possible by Sarah Walko of the Visual Arts Center of New Jersey and Melanie Curtis, coach, speaker, author, and professional skydiver. Ticketing link coming. I could sit here and tell you about all the important cases Ruth Bader Ginsburg argued as a Associate Justice of the Supreme court. Several of which are formidable and noteworthy cases, moving the needle forward on women’s rights. But “RBG” is at its heart–a love story. A love story between Ruth and her husband Martin Ginsburg. Ruth met Martin while attending college at Cornell. Both went on to law school at Harvard. (She was a new mother at the time.) And she was one of nine women admitted. Each woman was given a ‘talking to’ by the Dean of the school, reminding them that they were taking the place of a man. She made law review anyway. When Martin got sick, she took care of him, taking notes for him and averaging a few hours of sleep each night. 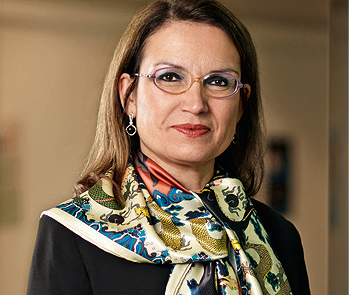 When he moved to New York to realize his career as a prominent tax attorney, she left Harvard and finished school at Columbia. 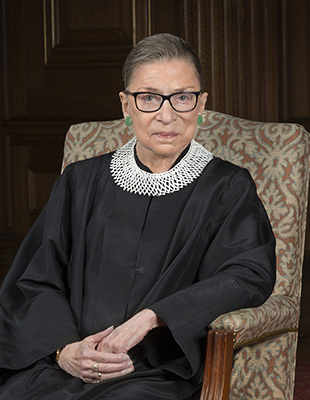 And after a long and storied career in law, where she continually faced rejection because of her gender, it was Martin who went, hat in hand, to visit former President Bill Clinton and asked him to interview Ruth for the position of Associate Justice to the Supreme Court. Martin knew that Ruth was too shy to ask for herself. Ruth Bader Ginsburg went on to become the second woman nominated to the Supreme Court–and the only woman in 2006 when Sandra Day O Connor stepped down. On Thursday October 25th, be moved by Ruth and Martin Ginsburg’s love story. Be moved by how powerful it is when someone SPONSORS a woman’s career by making important introductions. Be moved by how dogged and persistent diminutive Ruth Bader Ginsburg is at 90 years old, in making her voice heard. This screening and talkback generously made possible by Rand Silver, AIG, Rhonda Graber, Preeti Bajaj, Inderjit Sidhu, and Kavita Mehra. The history behind what was originally called “Press Week.” dates back to 1943. Created during World War II, it marked a time when fashion industry gurus couldn’t get to Paris and bring new trends and styles back with them. Press Week featured designers from the U.S. instead and gave the American fashion industry the spotlight. Today, New York Fashion Week has its place alongside Milan, London and Paris Fashion Weeks. Docent Margaret Samu (Parsons School of Design) will lead us on a tour examining developments in fashion from around the world. Learn what clothes reveal about their wearers as we look at apparel in stone, wood, paint, and other media found throughout the Museum’s collections. I’m planning ahead for fall fashion for the very first time. I need to attract a different client base now as I’m running LadyDrinks in a more full time way and as a money manager at a big bank. Why give a hoot about this particular metric as business women? “We dress to attract the types of clients and opportunities we wish to attract,” said stylist Tania Sterl, at a recent NAWBO event. We need to put as much intention into how we show up in the world as we do in putting that white board strategy together. 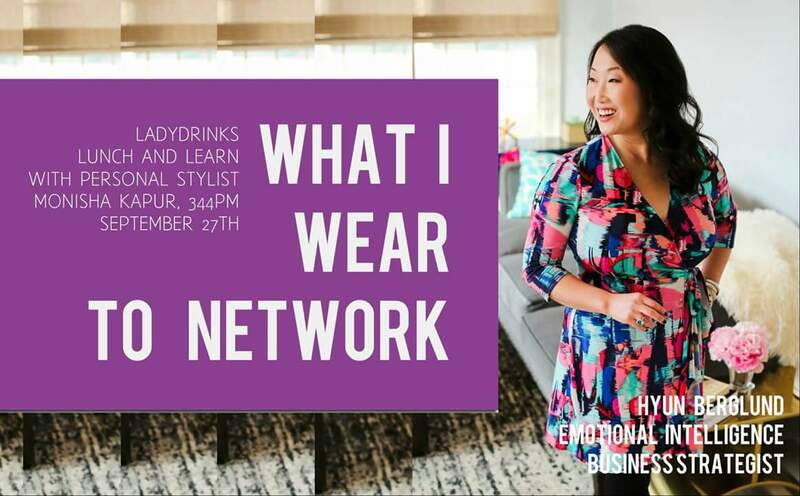 Personal Stylist and founder of 344pm Monisha Kapur will be deciphering it all Thursday September 27th. Remember a time when musical artists just wrote and produced songs? We heard them on the radio and maybe we engaged further by reading about Pink Floyd. And then a time came when songs didn’t exist without a video. In fact, it was tantamount to the artist’s branding. Today videos–of any kind–are as important to building a brand as websites are. Statistics show that visitors to a website are inclined to stay and engage longer if there is a video. 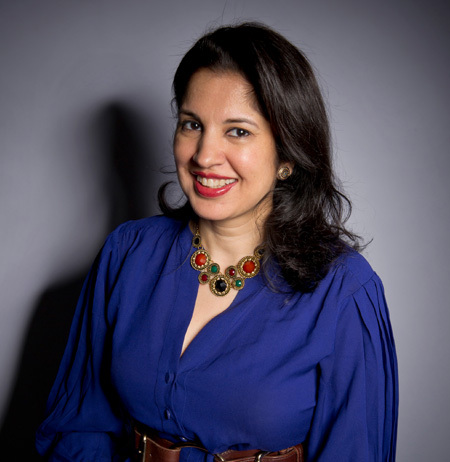 Thursday, November 1st, long time business news anchor Joya Dass is in conversation with Shalini Sharma, Director of Video and Partnerships at Fast Company. She will talk about her long career in video production and the do’s and don’ts of building branded videos today. The final hurrah of the event: She and I will critique three videos from three pre selected entrepreneurs in the audience and offer critical feedback on what is working and what isn’t. 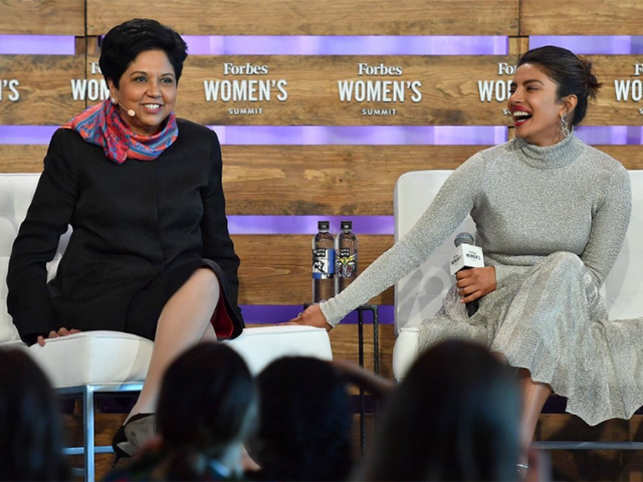 Don’t miss this interactive workshop and conversation with another South Asian role model. Buy tix here. Pushing outside our comfort zones has been the theme this year at LadyDrinks. It doesn’t get more ‘out there’ than our LadyDrinks Skydiving Retreat from June 9th. But–we are trying it again. Come November 8th, we are taking a DJ class and Rock and Soul. When we introduce novelty, new experiences, new information to our brains, it creates new neural pathways. Pushing outside our comfort zones in a consistent and controlled way, helps these pathways build on each other and create an optimal environment for learning. It fosters creativity. It helps us be more agile and flexible when unexpected things happen in the future. 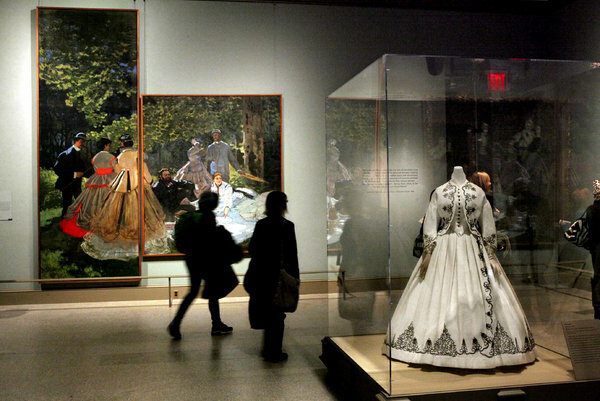 On three occasions, we have done private tours of the Metropolitan Museum of Art in New York City and the National Museum of Arts in Washington DC to learn about women artists who made their mark in art history. 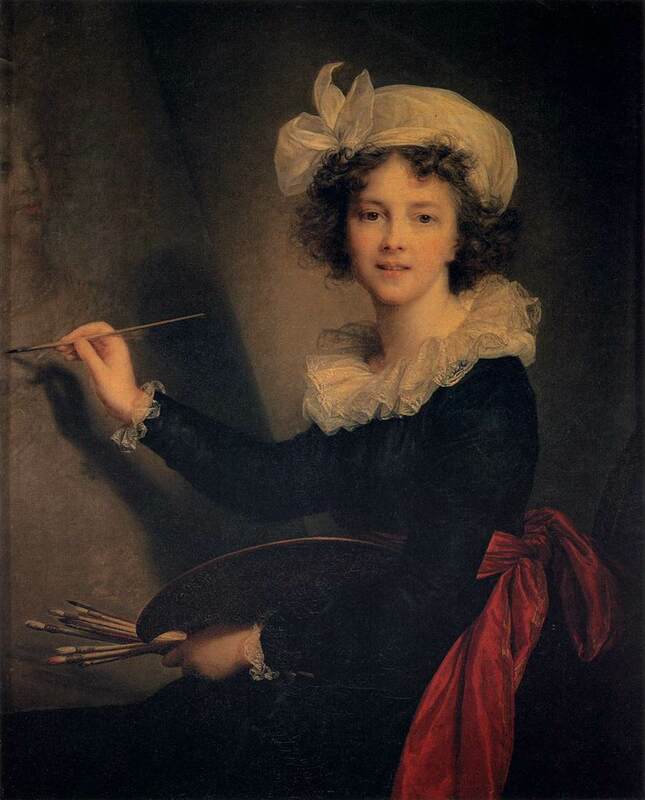 We learned that the French women were the original trailblazers and granted admission in to the prestigious Academy to get formal training. Friday, April 12th, LadyDrinks heads to the source. This tour is our anchor event for the Paris trip. Other events will be built around the Louvre visit. 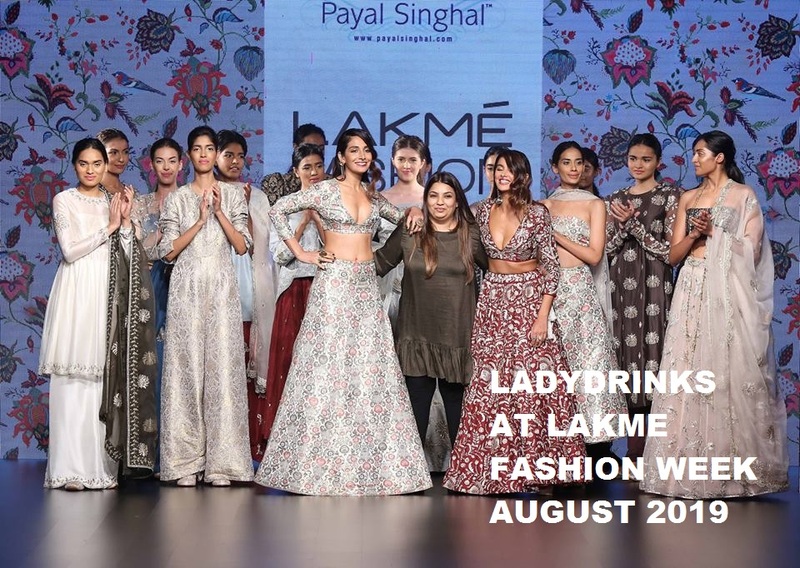 August 2019, LadyDrinks heads to Lakme Fashion Week to see the Payal Singhal runway show. Only ten women can attend.